ABC aired on Friday for what could one of the biggest interviews of 2015: Diane Sawyer's conversation with Bruce Jenner. The network had been mostly silent on what the former Olympic athlete and current reality star would talk about during the interview. 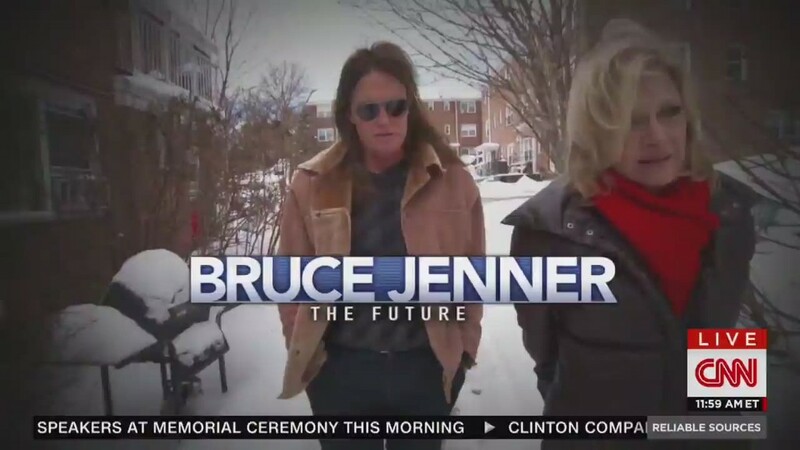 But only minutes in, Jenner revealed that he had indeed begun the transition to a woman. ABC had been hoping that the two-hour special will be a ratings hit that will rival some of the most anticipated interviews of the past. Here's a look at some of the most high profile TV interviews in recent history. The couple submitted to questions by Steve Kroft when allegations that Bill Clinton had an affair with Gennifer Flowers threatened to wreck his presidential ambitions. The couple held hands at times as Bill Clinton denied he had an affair with Flowers. 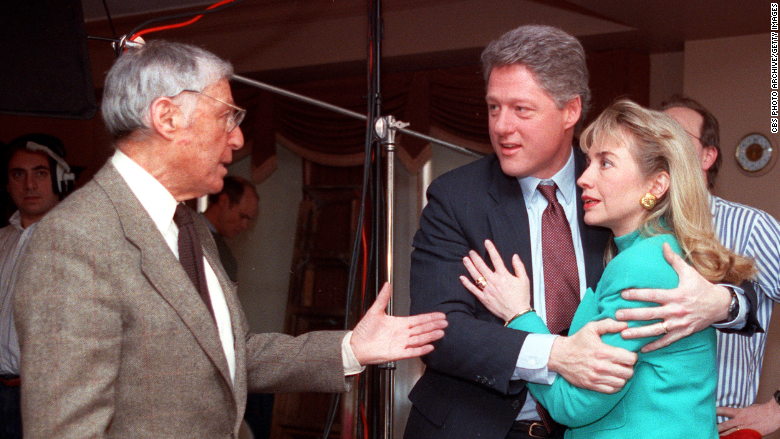 Clinton refused to say whether he had ever had an affair. The interview appeared to salvage Clinton's campaign, but perhaps the most quoted line of the interview came when Hillary Clinton said, "I'm not sitting here, some little woman standing by my man like Tammy Wynette." In the early 1990s, two of the biggest names in pop culture, Michael Jackson and Oprah Winfrey, came together for an in-depth interview that let viewers get a glimpse of the life of the King of Pop. The live interview brought in 90 million viewers worldwide as Winfrey interviewed the musician at his Neverland estate. Jackson, who avoided media attention at the time, opened up to Winfrey about rumors surrounding his life, childhood, and revelations regarding his skin pigmentation disorder. British actor Hugh Grant had just being arrested for soliciting a prostitute - shocking his then-girlfriend Liz Hurley - and people wanted to hear what he had to say for himself. A humiliated Grant appeared on "The Tonight Show" in 1995 just weeks after the arrest. Jay Leno most famously asked the actor, "What the hell were you thinking?" 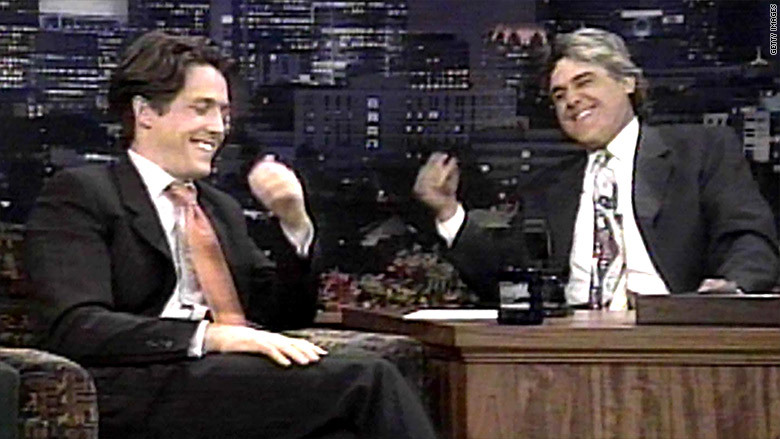 The interview would also go on to be a symbolic moment in late night seeing that it was the first time Leno beat his late night-rival David Letterman in ratings. 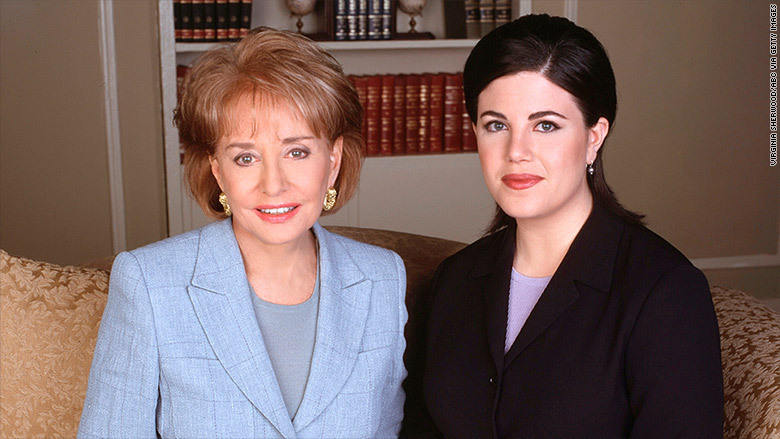 In one of the most watched specials in TV history, Barbara Walters spoke with Monica Lewinsky for a special "20/20" event on ABC. The 1999 interview reached 74 million viewers as Lewinsky talked about her relationship with President Bill Clinton -- a scandal that threatened to bring down the president. During the interview, Walters asked pointed questions that ranged from Lewinsky's feelings for Clinton to how the scandal began. In 2010, sports fans were drawn to TV not for a game, but for an announcement from the NBA's biggest star. 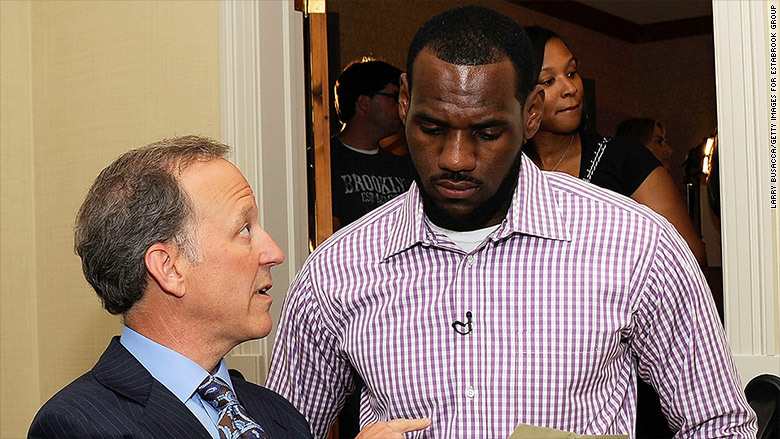 Nearly 10 million watched as LeBron James told sports reporter Jim Gray that he was "taking his talents to South Beach," announcing on ESPN that he was leaving Cleveland to play for the Miami Heat. James eventually returned to the Cavaliers, but "The Decision" was a media event that instantly became a much talked about pop culture moment. Diane Sawyer isn't new to big interviews as shown by her conversation with Amanda Knox. Primetime event interviews are nothing new to Diane Sawyer. In 2013, the ABC anchor spoke with Amanda Knox, the college student who was exonerated of murder charges after spending four years in Italy, during a special titled "Murder. Mystery. Amanda Knox Speaks." The interview brought in 8.5 million viewers, and was the first time Knox had broken her silence on TV regarding allegations that she had murdered her roommate in Italy. Lance Armstrong sat down with Oprah in 2013 for a "no-holds-barred" interview over two nights. Billed as a "no-holds-barred" interview, cyclist Lance Armstrong admitted to Oprah Winfrey that he did use banned substances during his historic seven Tour de France titles. The interview, which was spread out over two nights, brought in big numbers for Winfrey's cable network, OWN, with 3.2 million watching on the first night.